The Middle East and North Africa is a region with unmatched potential for startups and innovation. And Plug and Play is a key player right in the middle of it. With the highest GDP per Capita in developing markets, the Middle East has only realized 8% of its overall digital potential. There's so much to know about this region and its entrepreneurial ecosystem, and we have created this infographic to tell you all about it. What will you find in this infographic? This region's potential, in numbers. 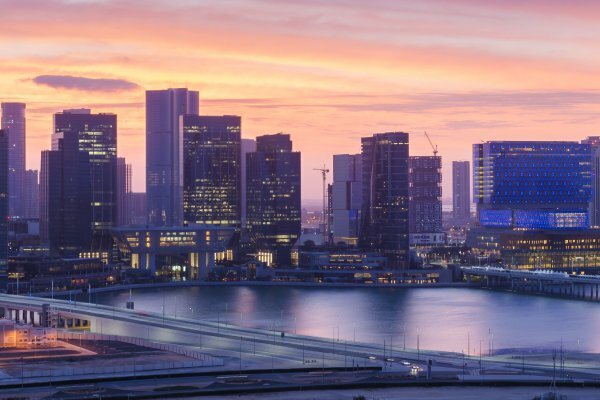 The advantages of joining the Plug and Play ADGM program. At Plug and Play's ADGM we are in touch with corporations and startups that are changing the world as we know it. Join our platform today.